Good morning, guys and happy FRIDAY! 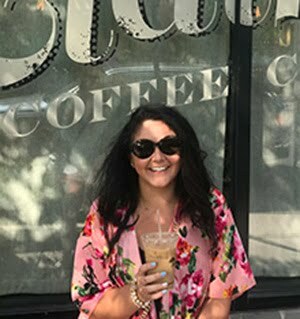 Today I'm doing something a little different and fun and doing a link up (albeit late to the party) with The Blended Blog who has a monthly Q&A series. 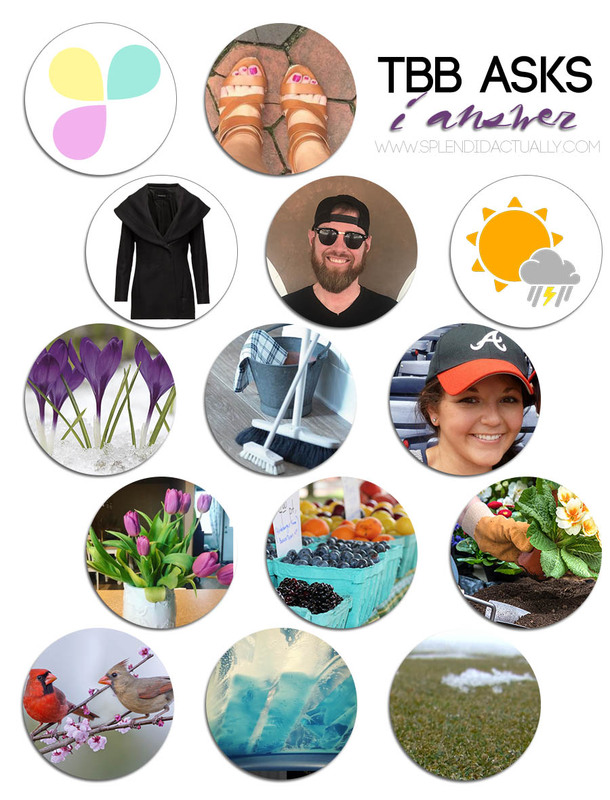 For April it was all about spring, and the questions were fun, so I thought I'd play along! 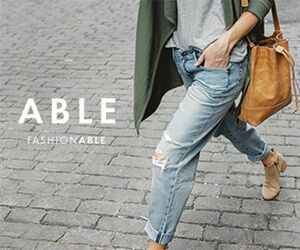 add to your wardrobe | sandals - release the toes!! remove from your wardrobe | that winter coat! who handles yard maintenance | yes, that stud is my lawn boy - who, fortunately for me, also happens to be my huz. spring where I live | we get ALLL the weather here. a little bit of sun, some rain and thunderstorms, and even snow occasionally. spring cleaning? | I'm as lazy as they come when it comes to cleaning, but I do get the urge to do things that are annual cleaning like baseboards, back of the fridge, and window sills. we have lots of transom windows along the south side of our house and KJB loves to keep those sparkling all spring and summer. baseball fan? | definitely. I love how baseball is pretty low key where you don't have to be watching intently the entire time and it's a good social activity. I route for the Atlanta Braves. tulips or daffodils? | I have both planted in my yard, so I love both, but I do love tulips as cut flowers in the house. spring activity | when the farmers market reopens, it's like the best activity for the weekend. shopping local, getting out early to beat the crowd, and just wandering around is my fav. flowers in the ground or in pots? | in the spring, I keep it to my perennials, which are planted in the ground. it's still fairly cold here so I don't bring out potted annuals til summer. favorite bird? | maybe it's because it's the mascot of my alma mater, but I love a cardinal. I especially love female cardinals because they are pretty taupe color with just a touch of red on their wings. car wash or at home wash? | did you miss the note above about me being lazy? ya girl is lazy. if I can drive through and my car is done in under 5 minutes - I'm about that life. when do you pull out the sandals? | as soon as the snow melts, I get my one pedi of the year (I absolutely despise getting a pedicure) and break out the open-toed shoes. 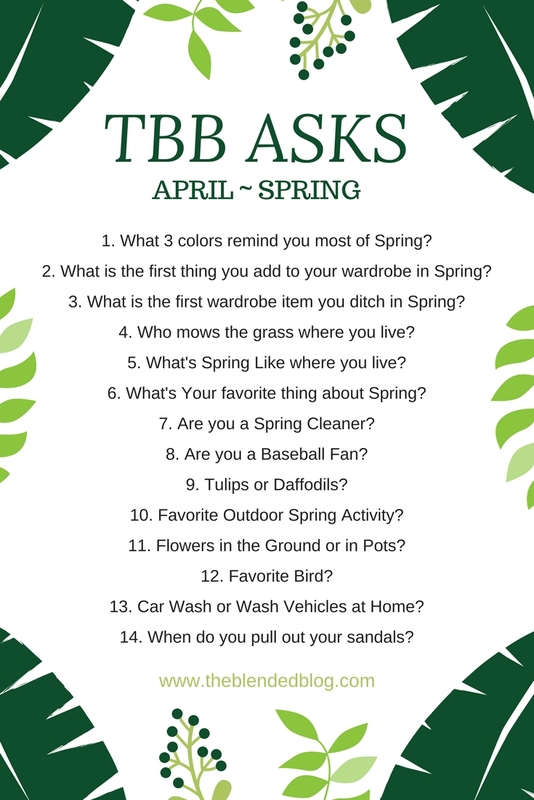 Be sure to check out a bunch of other bloggers who answered these same questions and linked up on TBB.